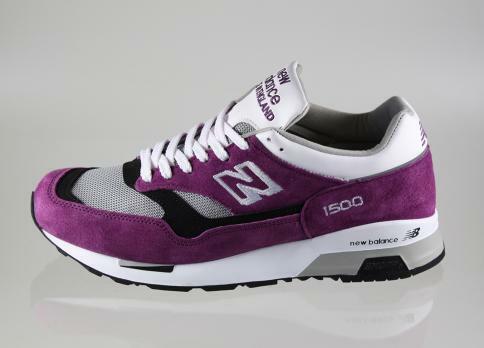 Initially previewed here this past spring, New Balance has started shipping their Fall 2011 M1500 colorways to retailers worldwide. 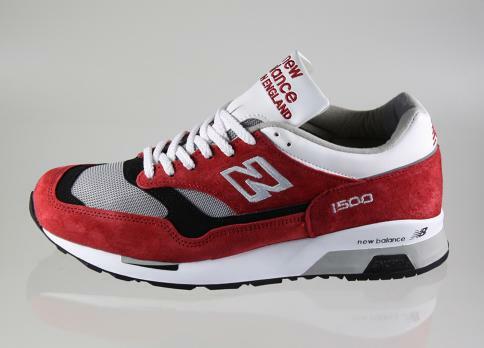 Initially previewed here this past spring, New Balance has started shipping their Fall 2011 M1500 colorways to retailers worldwide. 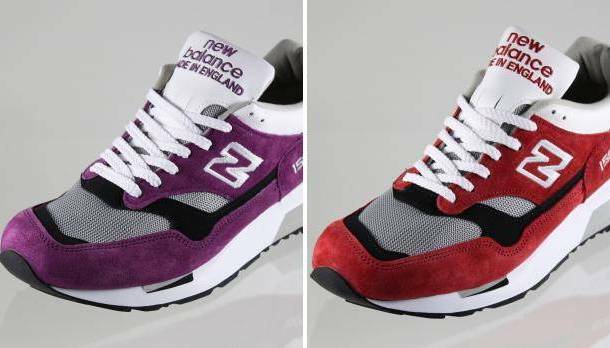 Two eye-catching pairs are included in the fall lineup, both making use of premium suede and mesh-constructed uppers with bold colors. 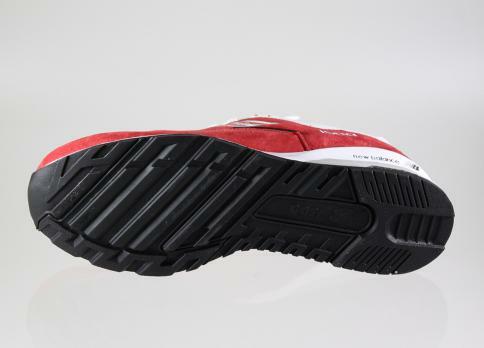 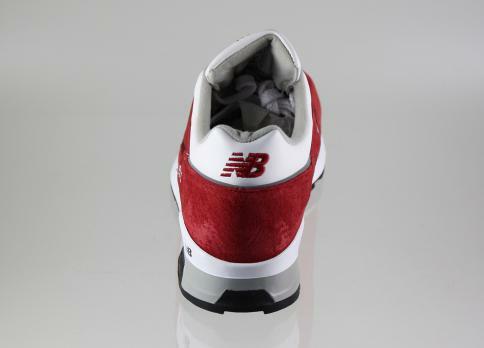 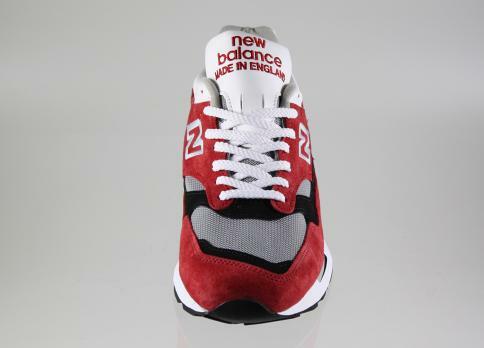 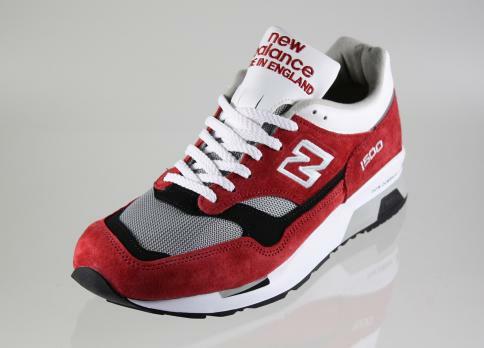 The first Made in England style features a bright red suede upper with black and grey accents. 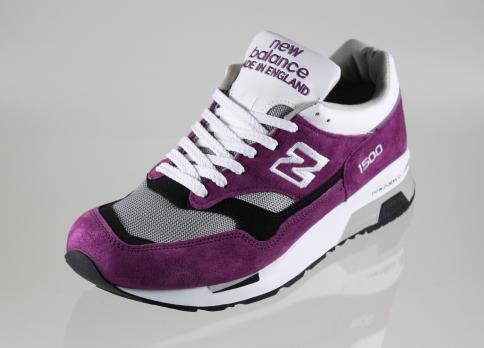 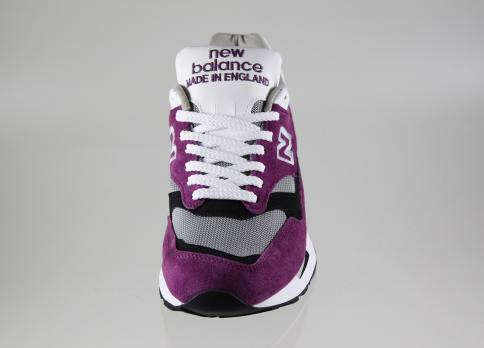 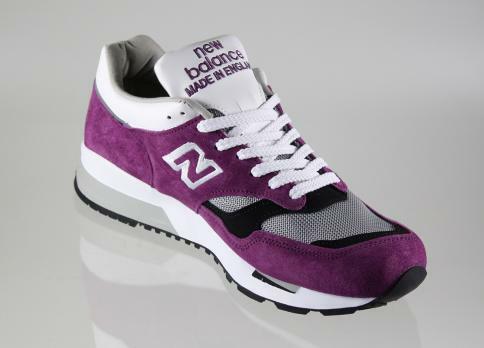 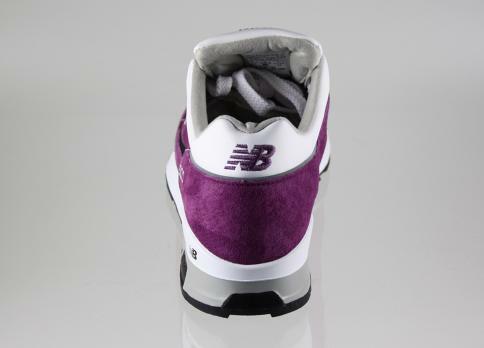 Using the same blocking, the second pair sports a purple suede-dominated upper with similar details. 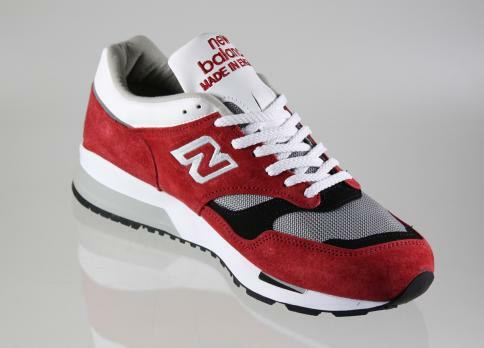 Both new 1500 styles are available now at New Balance retailers like asphaltgold.